Working with Vastern Timber to help develop their Brimstone brand of thermally modified timber. Over the next 6 months we will be commissioning life-cycle analysis work; fire safety testing and prototype window fabrication to increase the market for Brimstone products, all as part of a successful bid to the Forestry Comission R&D fund. This is the latest of a long-running collaboration with Vastern Timber that started in 2016 funding initial feasibility work on the potential for thermally modified timber from English forestry and will hopefully carry on towards the establishment of a fully operational treatment plant in the UK. The thermal modification process epitomises much of what Timber Strategies aims to achieve. 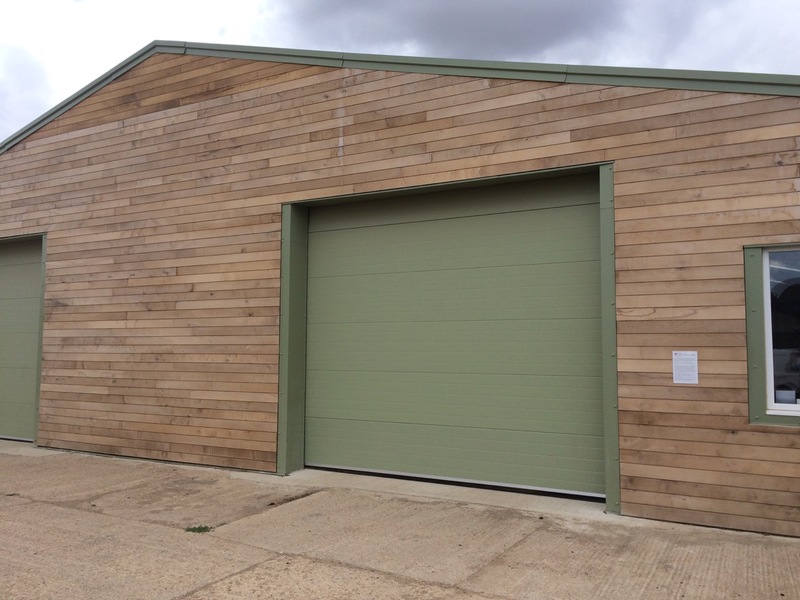 Vastern Timber have developed the process to take UK grown Ash, Sycamore and Poplar, all species with few markets (and in the case of ash, major issues with disease) and to provide a high-value market place for British hardwoods. The process itself uses just heat to create a dimensionally stable and highly durable products for use as cladding, flooring and joinery timber.